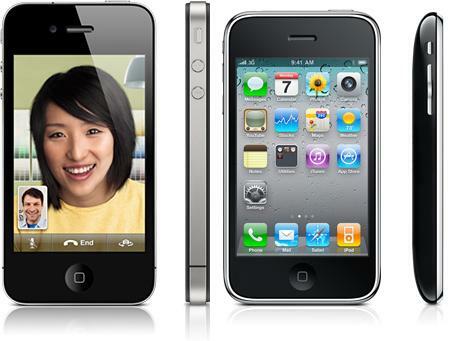 Even being limited to only two carriers and two devices, while Android-based devices are available in all carriers and there hundreds of them, the iPhone 4 and 3GS are the best-selling smartphones in the U.S right now. This stats come from a research firm NPD, in which they also show that Android still leading the U.S. cell phone market with 52% of new sales during Q2 of this year. Apple’s iPhone claimed a solid 29% share, while RIM’s BlackBerry device/OS only managed to muster 11% of the market.